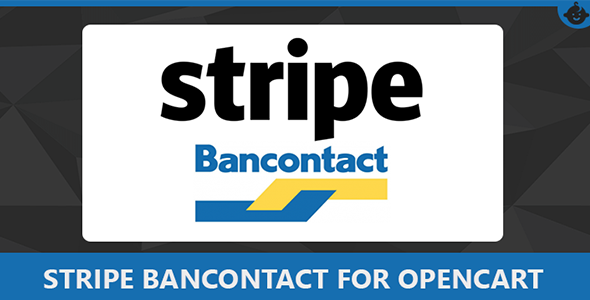 Stripe users in Europe can accept Bancontact payments from customers in Belgium using Sources—a single integration path for creating payments using any supported method. 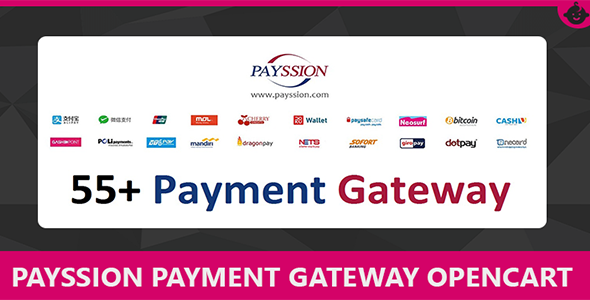 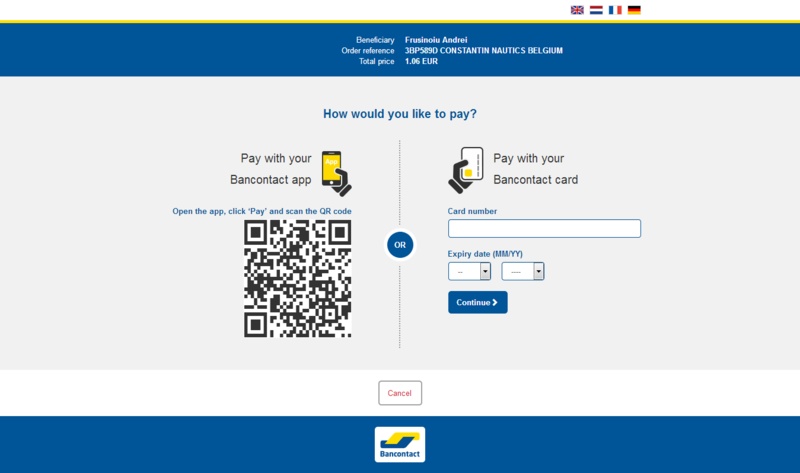 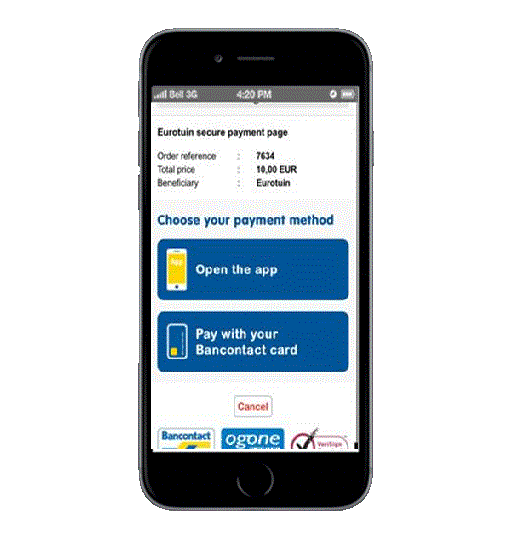 Bancontact is a push-based, single-use and synchronous method of payment. 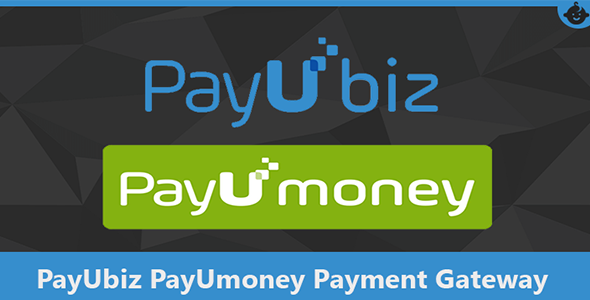 This means your customer takes action to send the amount to you through a redirect and there is immediate confirmation about the success or failure of a payment. 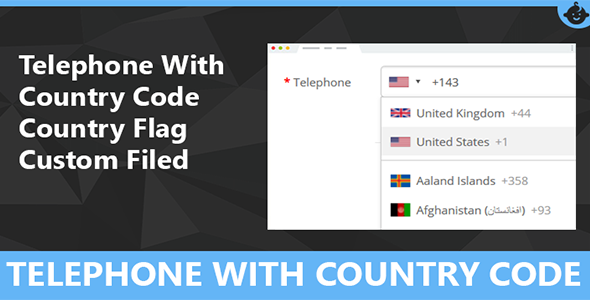 Telephone With Country Code and Flag Custom filed for Openca..
Telephone With Country Code and custom filed supported working on OCMOD for Opencart 3.x - 2.3.x* Its allow you to select country and enter the telephone with international dial code. 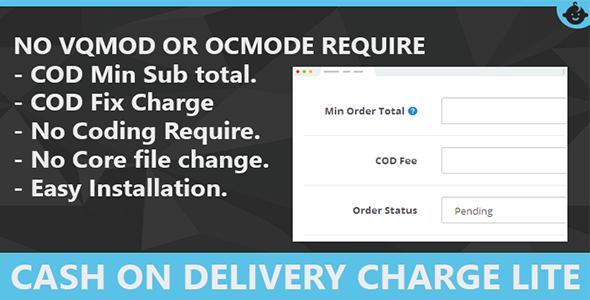 its working on f..
Cash on Delivery charge Lite Version FeatureNo VQMOD or OCMODE Require.- COD Charge By Min total of order total***Pro Version Feature***COD Custom Label in payment method at checkout pageNo VQMOD..